Students enjoyed the different aspects that the facility offers including seeing where electronics technicians work to build the satellites and robots employed in the Mars missions. Many students commented that it was fascinating to learn that NASA has technicians building the satellites orbiting Earth, and not engineers. What also stood out to many students was the lucky peanuts tradition. 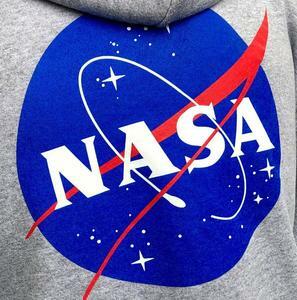 The whole staff would eat a “lucky peanut” when something big was happening for good luck. 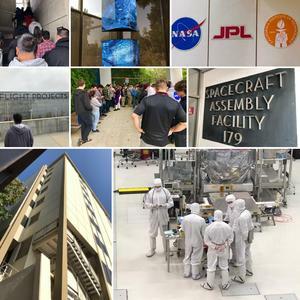 This unusual tradition sparked something in students that made JPL feel like they could be another family and a second home that wants the best for them. The JPL facility also offers many opportunities via internships to students interested in pursuing a career that helps further space exploration and that may one day benefit everyone. 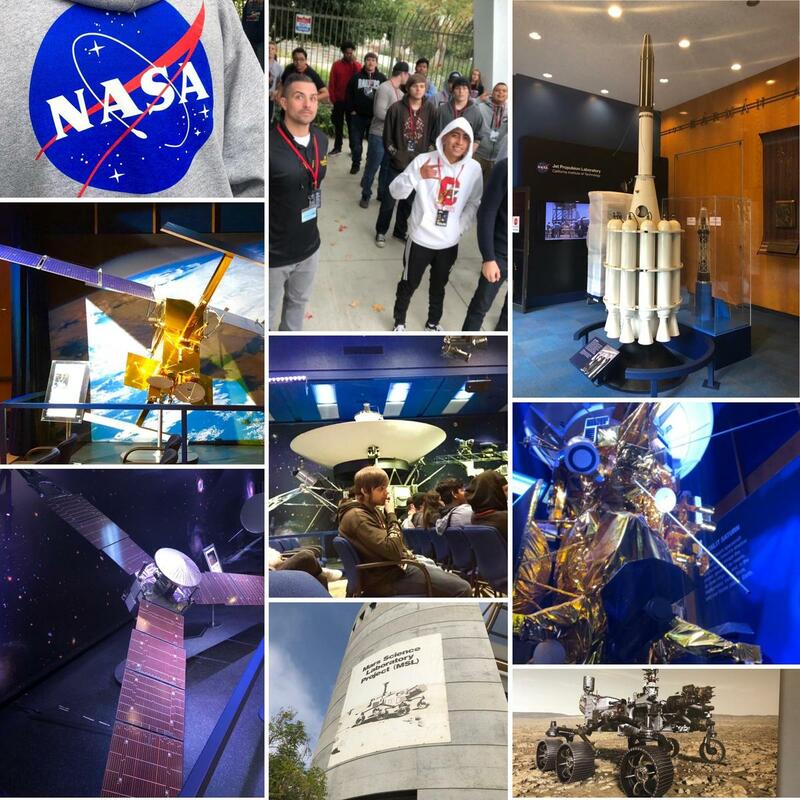 JPL internships offer endless possibilities that will give those selected that chance to be a part of something bigger and discover the impossible.